When there is talk about Scotland, the first place which might popup in people’s mind would be the nation’s capital – Edinburgh. This city is fill of monumental landmarks such as the Edinburgh Castle and the Holyrood Palace, however, less than an hour’s drive away, lies the largest city of Scotland, Glasgow. Although this city might not have got the attention it deserved, but a visit to this city is not soon forgotten. 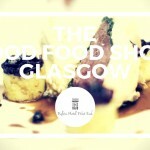 Lying alongside River Clyde, in the lowlands of the country, Glasgow is basically the hub of so many cultural, artistic and imaginative venue, which can fulfill the appetite of anyone, who is looking for an adventure. Winner of the European City of the Culture in 1990, Glasgow has since rejuvenated to become one of the most visited cities of the world. A reason behind that is because Glasgow is the home to many vibrant and fascinating festivals such as the Glasgow Merchant City Festival. Let us show you what this festival is all about! Glasgow’s cultural quarter is yet to be conquered once again, by the vibrant and exceptionally picturesque Glasgow Merchant City Festival 2016. In this event, the serene boulevards and the glamorous bars are usually transformed into a marketplace, which is full of stalls, selling different things such as artwork, vintage clothing and much more. These aspects are further magnified by glorious performances by the local talent of Glasgow, in which different circus performances, dance shows, and musical events are included. From acrobatics to the children’s theatre, each event is sure to leave you enthralled. Moreover, the fashion events and the captivating family entertainment makes sure to drag you towards this festival each year. The dance and the circus are two of the most highlighted events of this festival, and feature different musical segments, in order to provide a pleasant and serene ambience at the event. Circus shows such as ‘Dreams’ and dance performances from the 1950’s by the Jumpnjive Dance Club, will blow your mind-off, with their energetic and exceptional performances. The music arrangement has been made for four different events, in order to cater the musical taste of every single attendee at this exceptional cultural festival. In an event, the Blackfriars stage, who have been performing at the event since 2004 are back with a bang, to provide some of the best pop and rock music. Then, Sloan’s project will drive you off your feet, followed by a segment of Brunswick Street Parties and Hidden Acoustics. 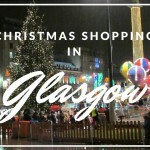 The Glasgow Merchant City Festival is one of the most prestigious and culture-driven festivals, which is anticipated by uncountable people, throughout the United Kingdom. It features the never-dying and vibrant traditions of Scotland, followed by the most enthralling musical combinations and scrumptious delicacies. 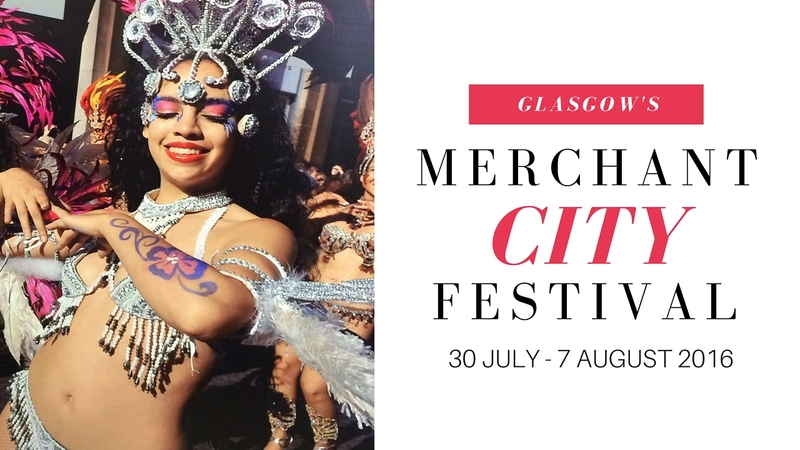 Celebrating the local talent in the picturesque city of Glasgow, The Glasgow Merchant City Festival is one of the best options you have, if you want to spend quality time with your friends and family!